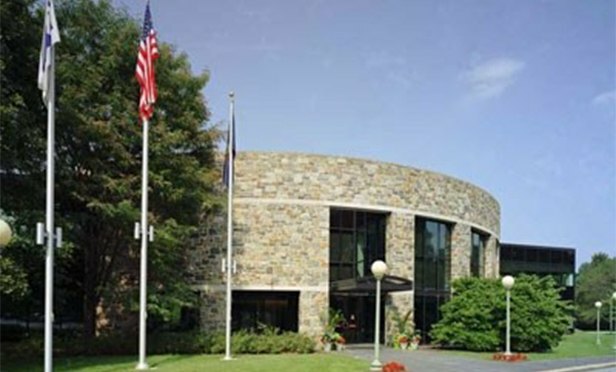 The Medicaid insurer is recommitting to the Philadelphia region with the build of a new facility in Newtown Square, PA and redesign of its existing campus in Essington, PA, near the Philadelphia International Airport. Ellis Preserve Building H, Newtown Square, PA. AmeriHealth Caritas is planning a new building at the Preserve for its headquarters. PHILADELPHIA, PA—AmeriHealth Caritas, a national leader in Medicaid managed care and other health care solutions for those most in need, will expand its corporate headquarters and create two new campuses in the Philadelphia area.